Covent Garden’s property management company Capco has partnered with British augmented reality (AR) app Blippar on a digitally enhanced physical shopping experience. 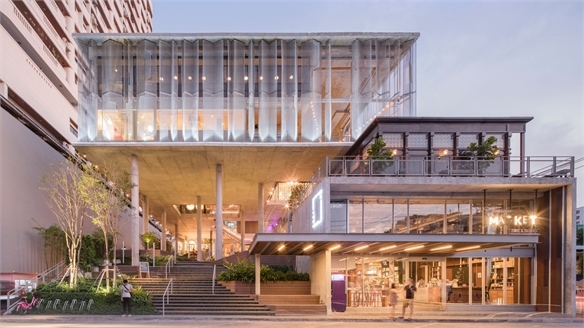 It capitalises on the retail district’s magnetic attraction for Christmas shoppers (five million are expected to visit the London tourist mecca this holiday season). Playing on the power of the group – making the concept just as applicable to malls and airports – 140 retailers and restaurants will participate from November 17 to December 24, with just one app required to get involved. Covent Garden will be transformed into an AR-enhanced shopping destination, involving virtual treasure hunts, customisable search and mapping and digitally unlocked discounts, gift guides and table-booking access. 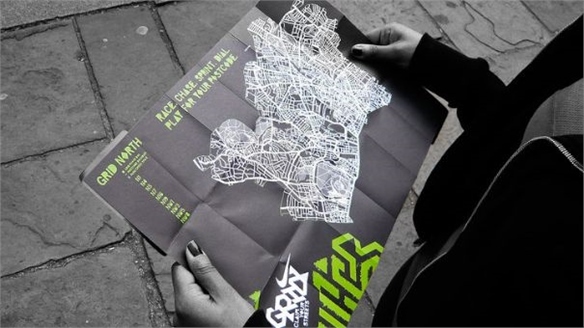 Interactive, Personalisable Map: A pocket-sized map distributed by staff at Covent Garden’s main entrance prompts visitors to download the free Blippar app. 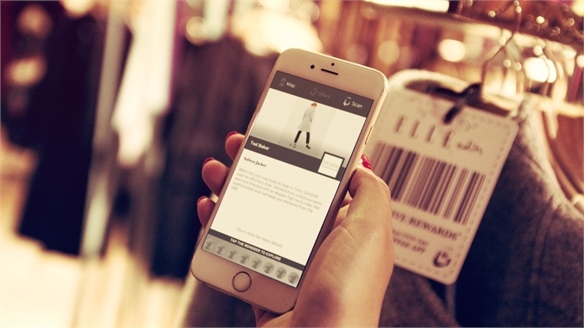 Once complete, scanning the map with a smartphone camera renders it interactive, revealing seasonal offers from retailers, and what and where events are happening during the promotion. 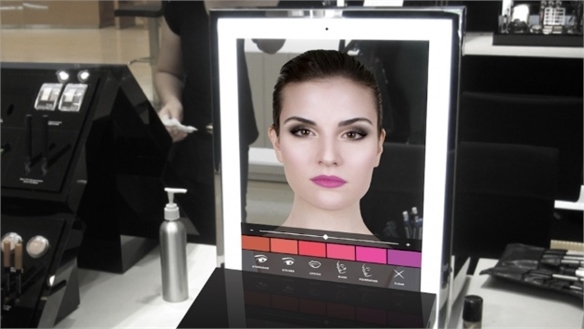 A menu of filters allows users to set preferences so that the map will only display relevant types of retailers, such as beauty or fashion. 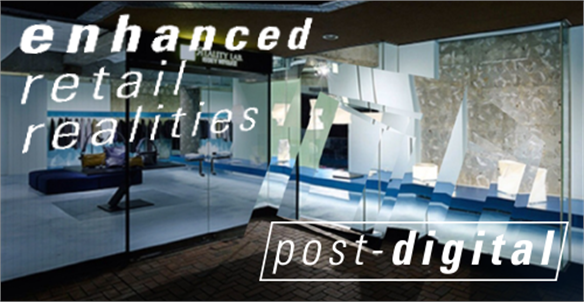 Scannable Stickers for Services & Rewards: Serving to boost footfall, shoppers can ‘unlock’ content such as contextual info, rewards and discounts by scanning stickers on store windows or product swing tags. At restaurants, the scannable stickers allow visitors to explore menus and online reviews and even book tables. 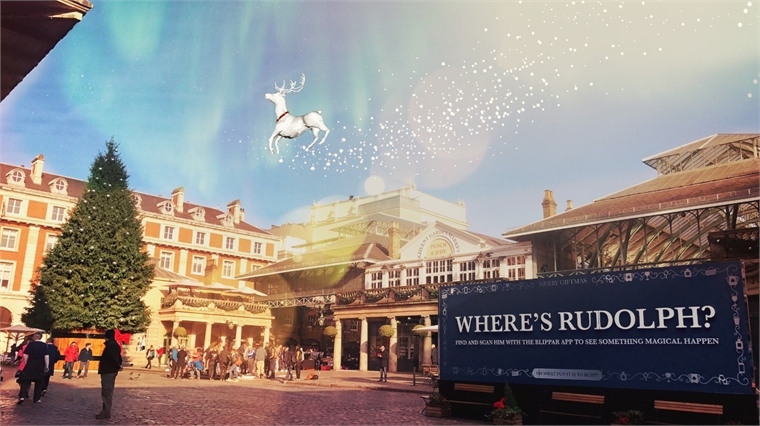 AR Treasure Hunt Keeps Shoppers Moving: The hunt starts at the spot where Covent Garden’s Christmas statue of Rudolph the Reindeer is usually placed. 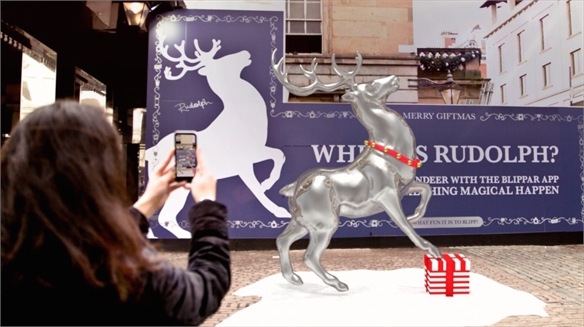 With this year’s digital focus, however, the space remains empty; instead, shoppers scan a giant tag within the bare shop window, triggering an AR reindeer icon to appear on their smartphone screens. Users are informed that seven more reindeer icons are needed to win prizes – motivating them to move around the district to digitally ‘capture’ the others. Collecting all eight enters the treasure hunters into daily raffles. Allure of Expert Curation: Style editors from magazines owned by the initiative’s media partner Hearst, including Elle, Cosmopolitan and Esquire, have curated digital gift guides featuring products from 35 participating fashion and beauty brands. 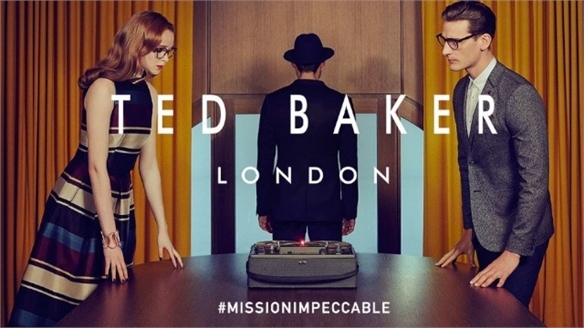 These include Ted Baker, Paul Smith, Hackett, Sandro, Dior and Kiehl’s. 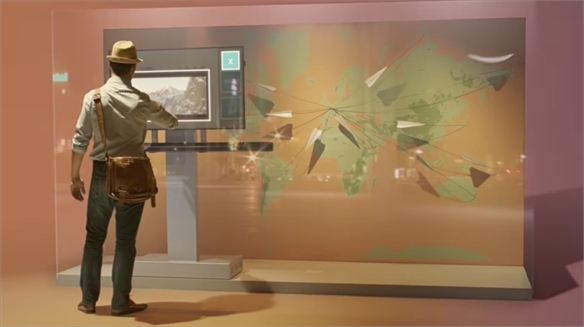 To access the exclusive edit, visitors scan stickers in the relevant retailers’ windows – urging them to “discover the editor’s picks in-store”. Localised Offers via Christmas Tree: Beyond the brand spaces, shoppers can also unlock offers via the 50ft, AR-enhanced Christmas tree – by scanning a giant tag on its pot. 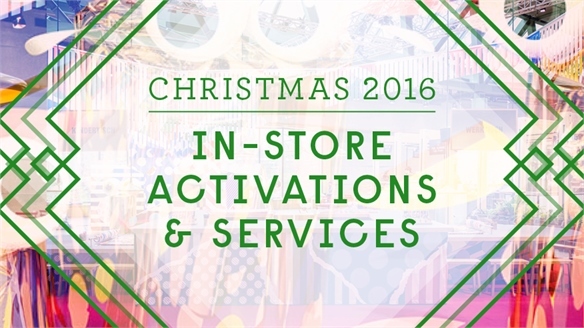 Once activated, various Christmas parcels appear on users’ mobile screens, which can be tapped to reveal offers that are only redeemable at the retailers’ Covent Garden locations. 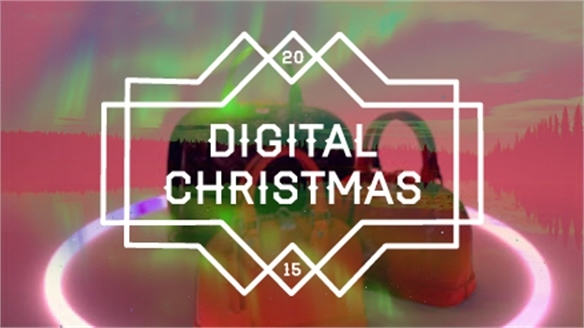 Tech-Tastic Santa Grotto: There is also an interactive grotto, where visitors can “support Santa in finding his missing reindeers” by unlocking clues and hints via the app as they walk through the space. Guardians sign up by scanning a sticker on the grotto shopping window. For more on the power of gamification in retail, see Snapchat Filters Spur Store Visits, The Gamification of Retail and Ted Baker Geo Smart Interactive Window Displays. 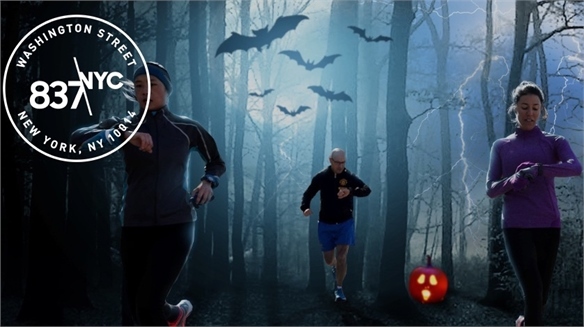 For more on AR, see Halloween 2016: AR & Edutainment, Paul Mitchell’s AR Hair Salon App, and Rimmel’s Cosmetic AR App. See also Enhanced Retail Realities, part of our Post-Digital Macro Trend. 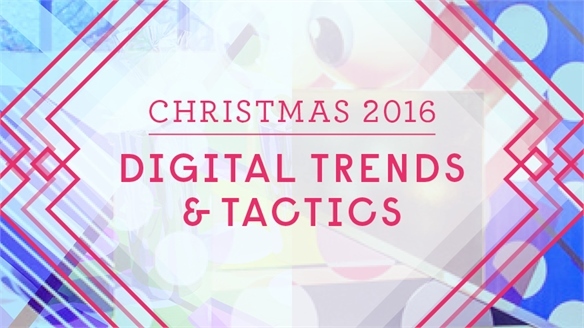 Also look out for our 2016 Digital Christmas & Holiday Pop-Ups report, publishing on December 9. 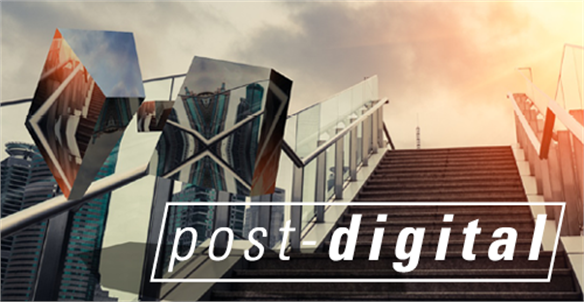 Next-Gen Urban Branding Next-Gen Urban Branding New developments in digital out-of-home technologies are enabling brands to use the environment like an interface, creating campaigns that respond and adapt according to location, context and even mood. 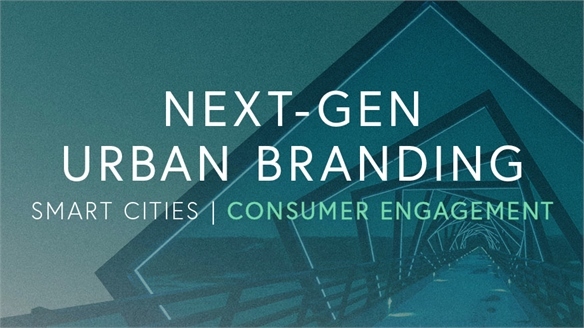 In the smart city of the future, urban branding will enhance the consumer journey and blur the boundaries between public space and personal desire. 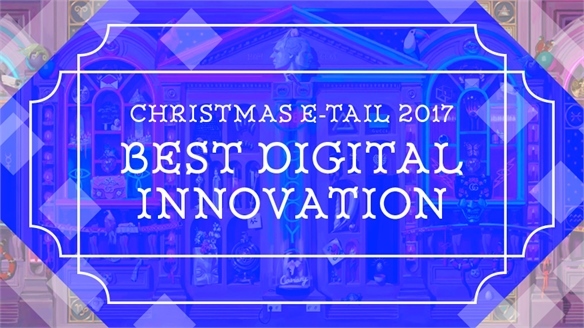 Christmas E-Tail 2017: Best Digital Innovation Christmas 2017: Digital Innovation From chatbots to emotion-led storytelling and the charm of illustration, we round up the very best digital retail ideas for Christmas 2017 from Europe, North America and Asia Pacific – offering inspiration for Holiday 2018. Motion-Sensor Bar Makes Contactless Interactive Windows Contactless Interactive Shop Window Catering to the premise of a 24-hour retail landscape, Luxembourg-based digital experience agency iNui Studio has partnered with Samsung to develop a ‘motion-sensor bar’ that can transform store windows into interactive screens. 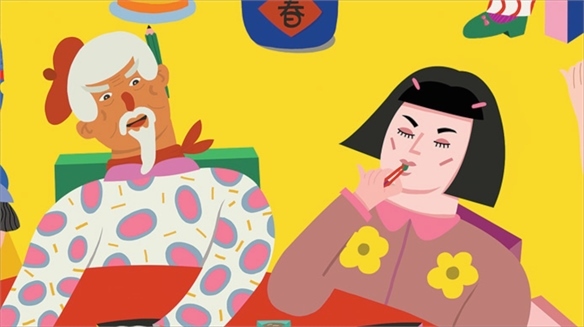 This allows consumers to shop directly from whatever content is playing on them, whenever they like – without even making physical contact. Designer Christmas Trees Designer Christmas Trees The start of the holiday season is marked with public Christmas tree unveilings. 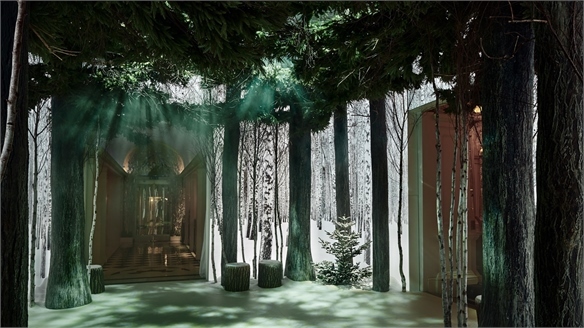 Commissioning a designer to create a bespoke tree is in favour this year and offers a festive PR incentive. 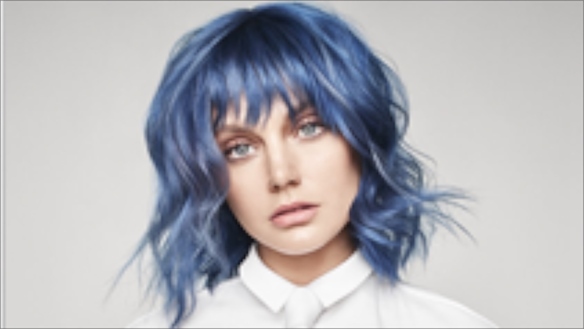 We select three designs that span the creative disciplines and break away from tradition. Decoded Fashion NY Summit, 2016: Up Close & Personal Decoded Fashion NY Summit, 2016 Focusing on the intersections of fashion, technology, retail and marketing, key topics at Decoded Fashion’s New York 2016 summit included capitalising on reality, the IoT and using content to cultivate spending. 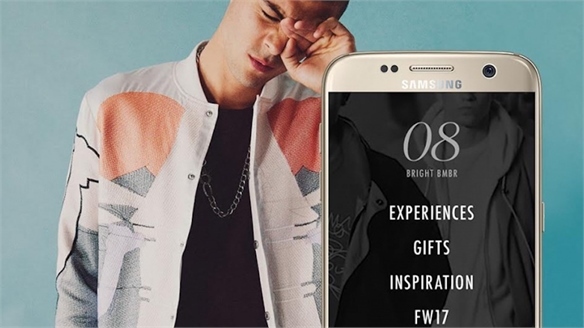 Snapchat Filters Spur Store Visits Snapchat Filters Spur Store Visits British fashion retailer River Island and US department store Bloomingdale’s have both launched campaigns involving location-based, brand-bespoke Snapchat filters. 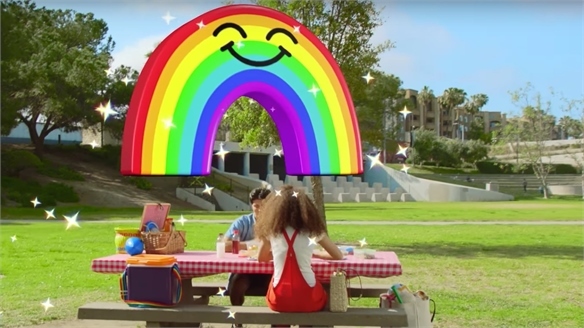 The initiatives trade on Gen Z/Y’s appetite for gamification to spur a valuable connection between social media and the physical retail environment. 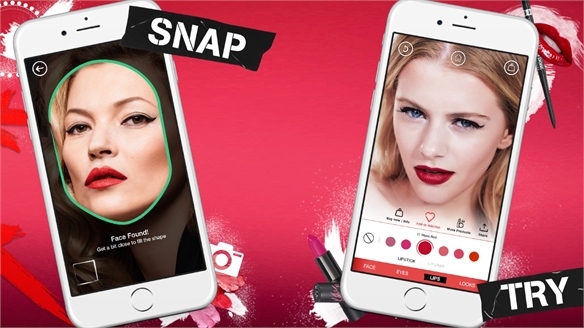 Max Factor x Blippar: Contextual AR Beauty E-Tail Max Factor Contextual Beauty E-tail Playing a strong omni-channel card, US cosmetics brand Max Factor has partnered with British augmented reality specialists Blippar on an app that surfaces interactive, product-specific digital content for nearly all of its entire portfolio of 500 products. 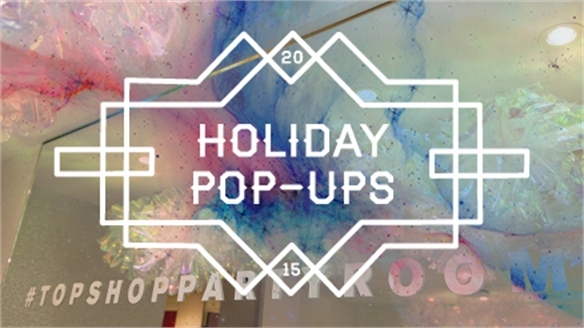 Holiday Pop-Ups, 2015 Holiday Pop-Ups, 2015 With agile pop-up formats continuing to play a vital role in spurring brand engagement, temporary Christmas store concepts remain key this season. From tourist-centric relocations and festive edutainment to brand philanthropy and special insider access, we chart the spaces providing inspiration for 2016.